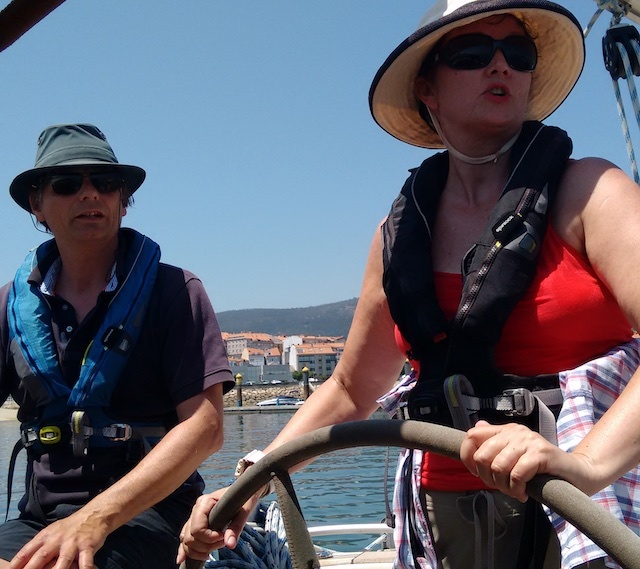 I would like to thank you for the wonderful week in Galicia on the All Women’s Sailing leg. 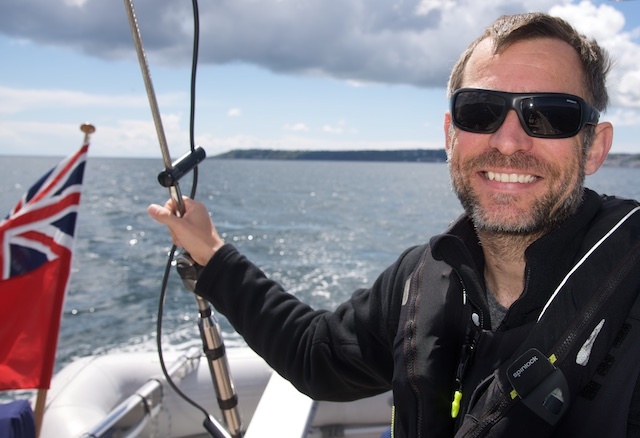 Your ability to train and teach all things “sailing” is equalled by your hospitality and willingness to do whatever is required of you to make your crew more comfortable. Thank you for your patience in answering all of our questions and repeating them again until I could get it properly written out on paper. Thank you for the superb meals on what surely must be called a floating 5-star dining experience. 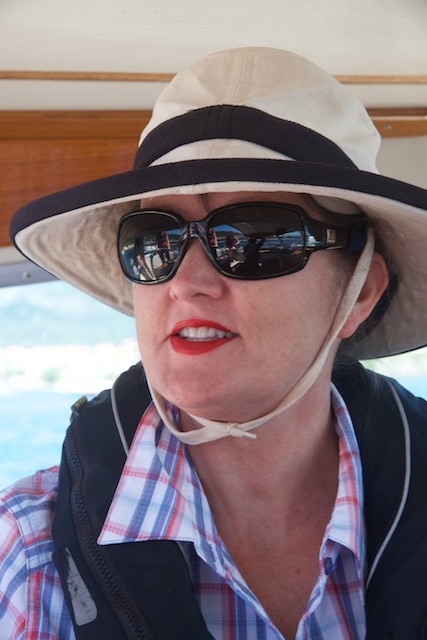 I can’t imagine learning about sailing under the auspices of anyone as perfectly suited to the task as you – you have certainly found your calling. I can highly recommend your courses to any level of sailor! Thanks again and see you on the waves! Julie Kelleher, USA, owning a HR48, sailed on the all-women Leg 6-2017 in Galicia, Spain.